Chandni is a Pakistani drama serial which aired on Express Entertainment presented by A & B Entertainment. 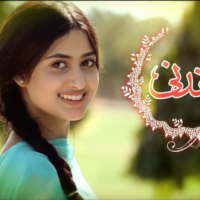 It stars Sajal Ali, Humayun Ashraf and Hammad Farooqui etc. It has a critical family and romantic love story written by Anjum Ansar. 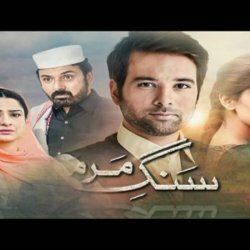 If you are looking for Chandni drama actors names, timings, on-air days, photos, and OST title song then you can find these here. You can also find the public opinion and reviews about Chandni drama here.